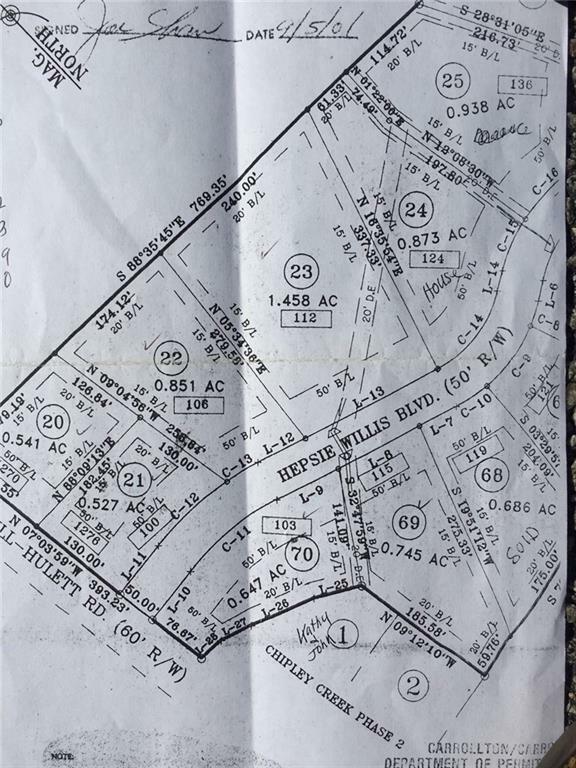 7 Lots are available If you are a custom builder of quality homes, this is an opportunity for success. 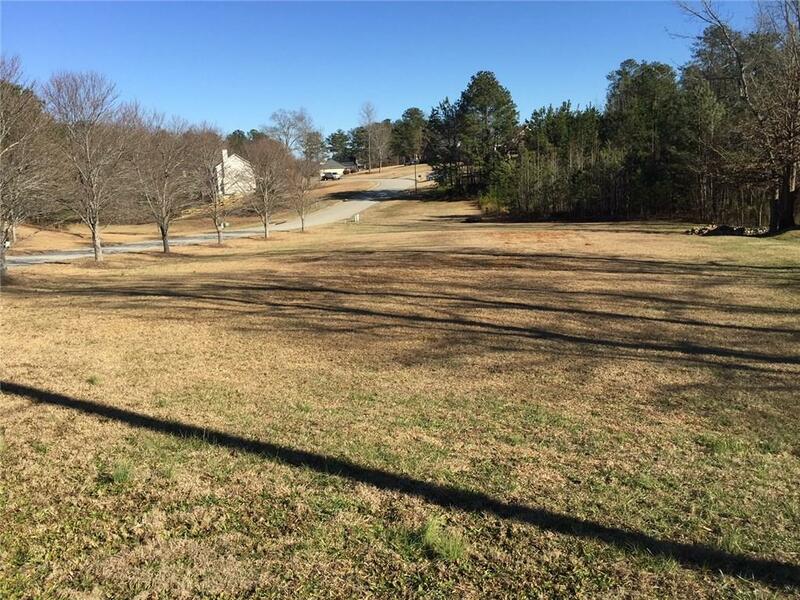 If you are an individual or family looking for that perfect home site, don't miss out here.This lot is perfect and ready to build a beautiful home.Stop looking at old homes and build to suit your needs. We can match you with a builder, or bring you own. Huge level lot! 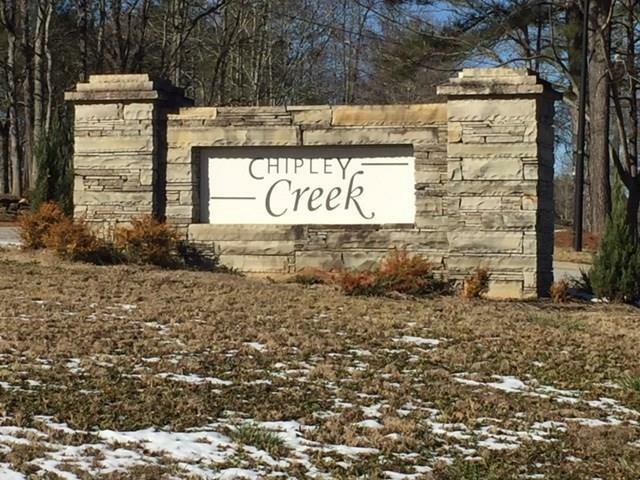 Highy sought after Chipley Creek Estates, Ph 3. Lot 70 has a soil test and at .647 acres, this is a perfect place to call home Lots have been privately held for years call your builders and your friends. 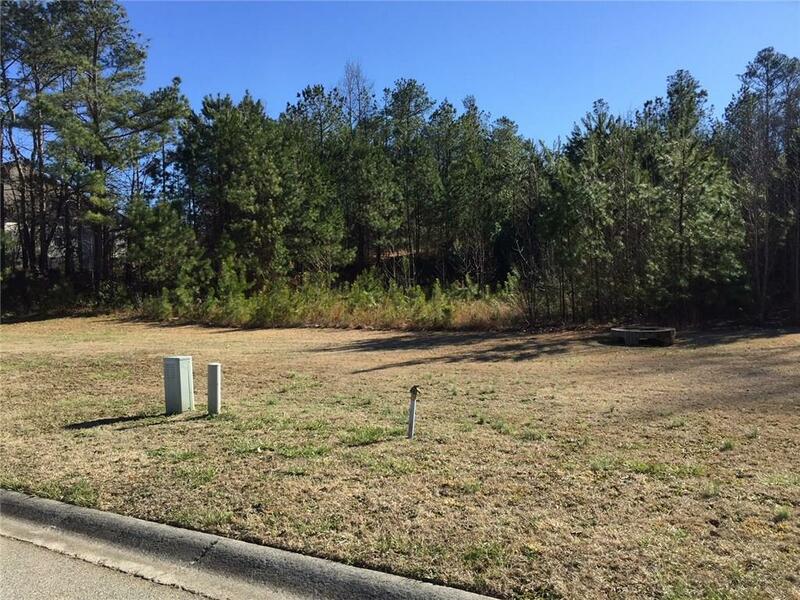 I am interested in 103 Hepsie Willis Blvd, Villa Rica, GA 30180.